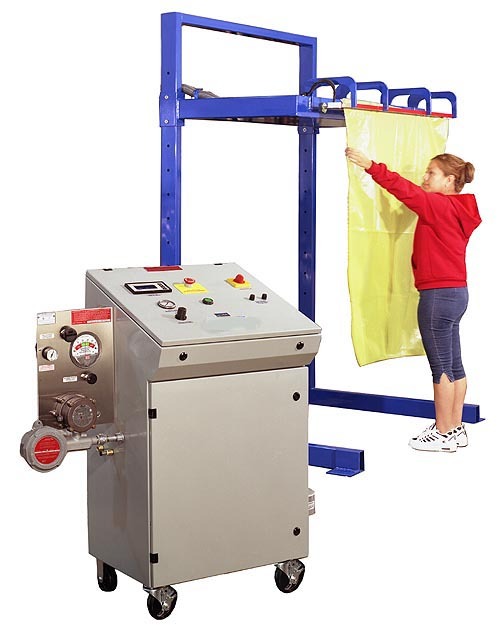 ALINESYS.com manufactures explosion proof sealers for all div & class requirements. 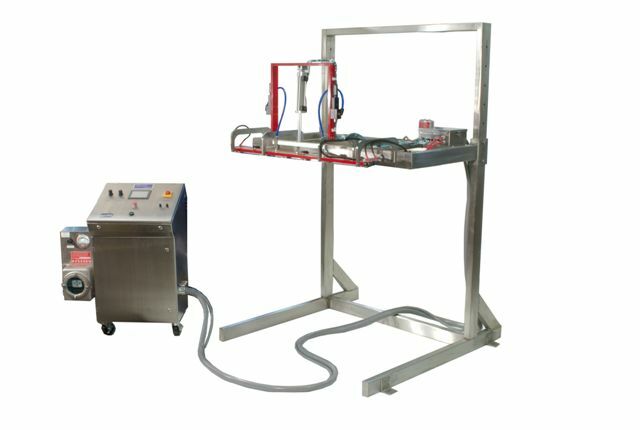 Machines can be manufactured horizontally or vertically, with or without vacuum, and in either powder coat or all stainless. There is no restriction on size or length of the sealer. Each sealer can be manufactured to any length or orientation required. Each Unit is pressurized and comes standard with safety vents, auto shutoff, and optional audible alarm. This guarantees maximum protection for your employees and facility.